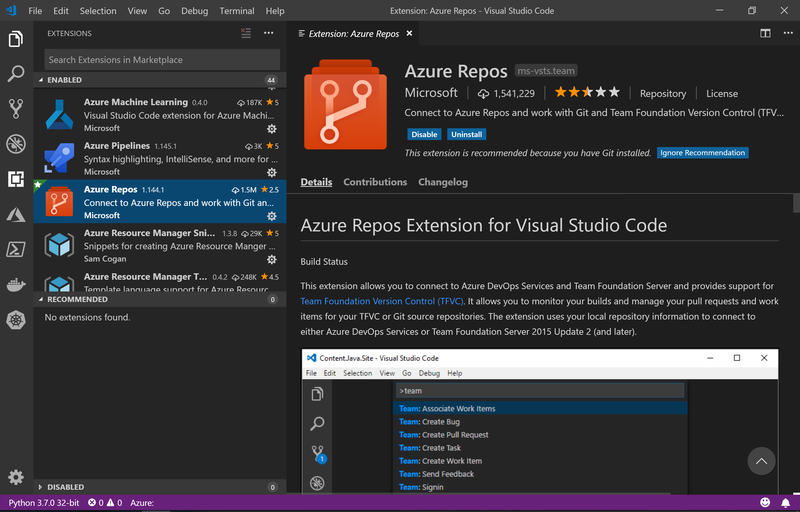 • The build and release iterations. 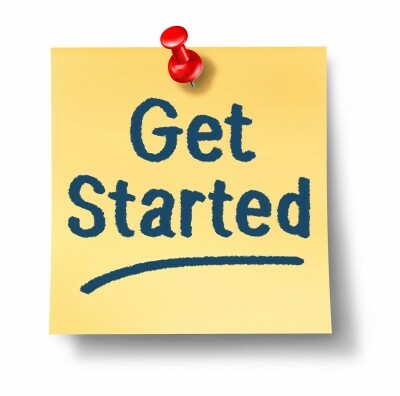 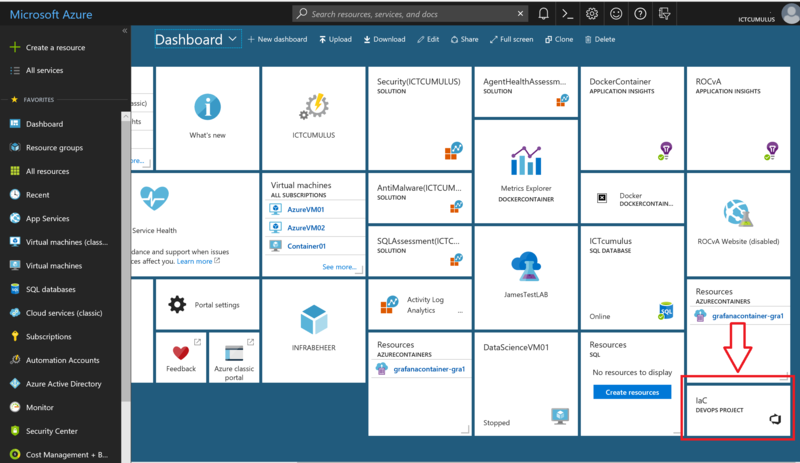 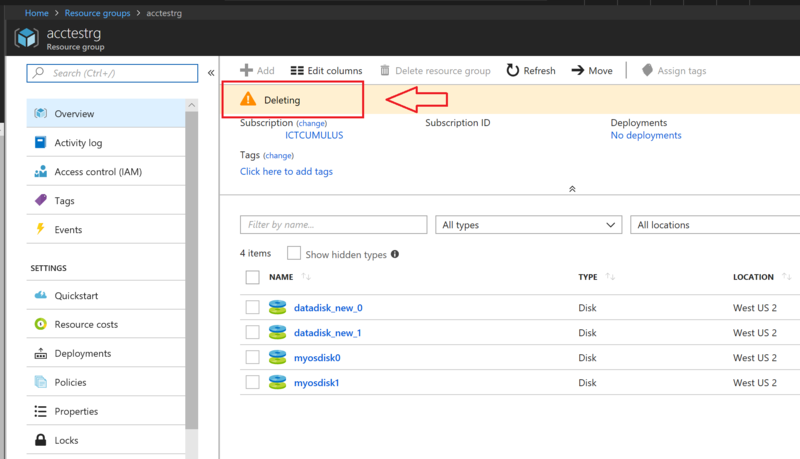 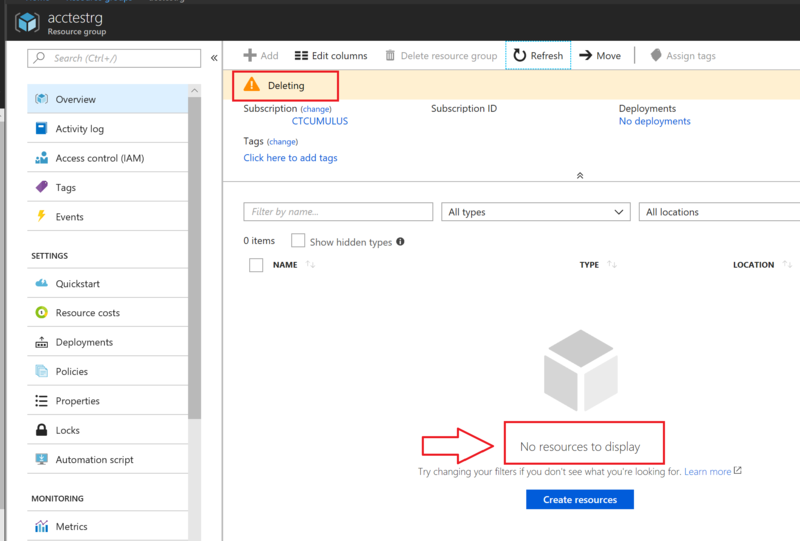 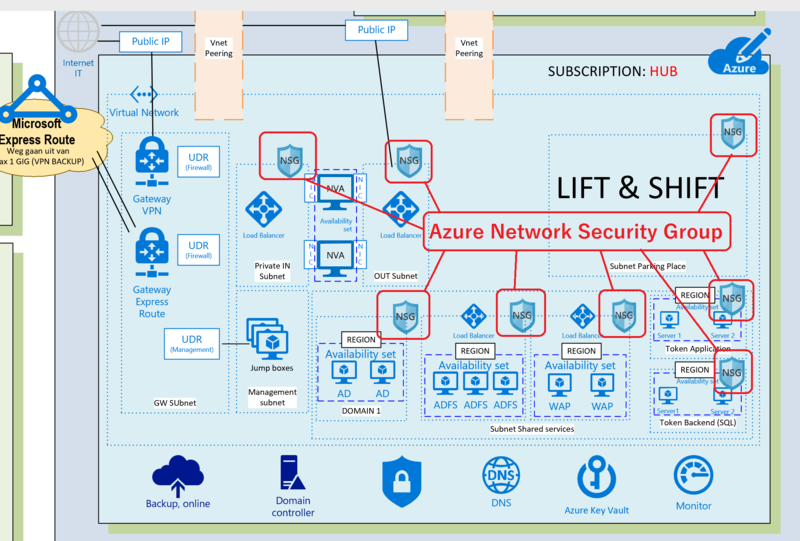 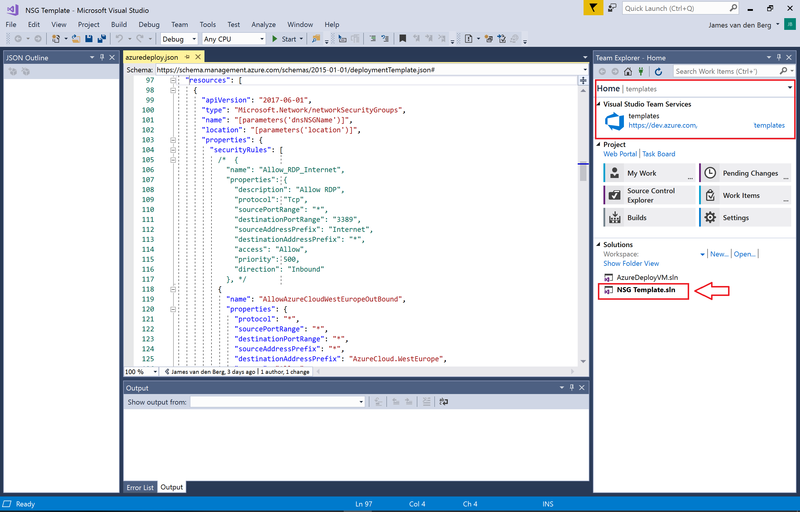 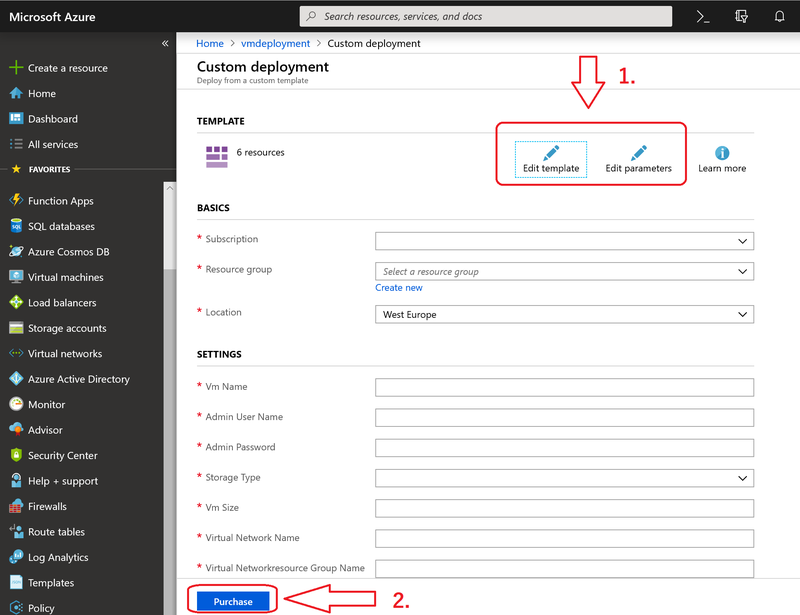 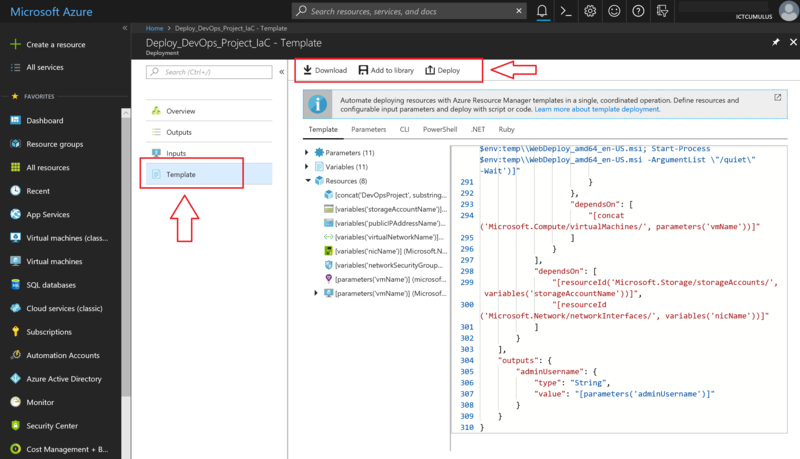 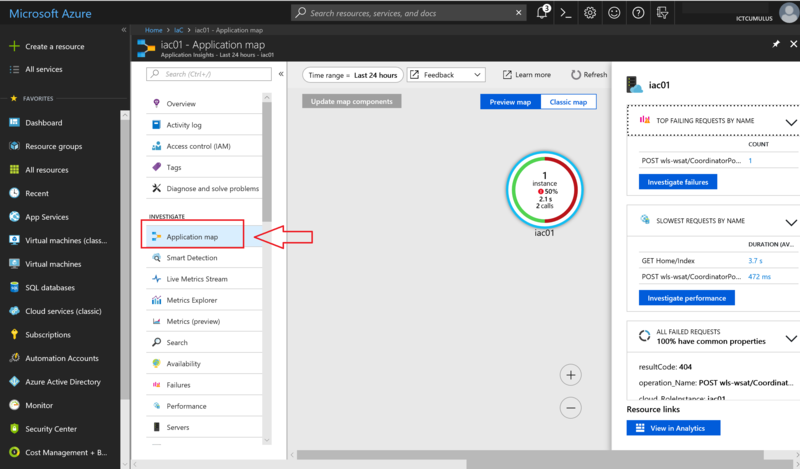 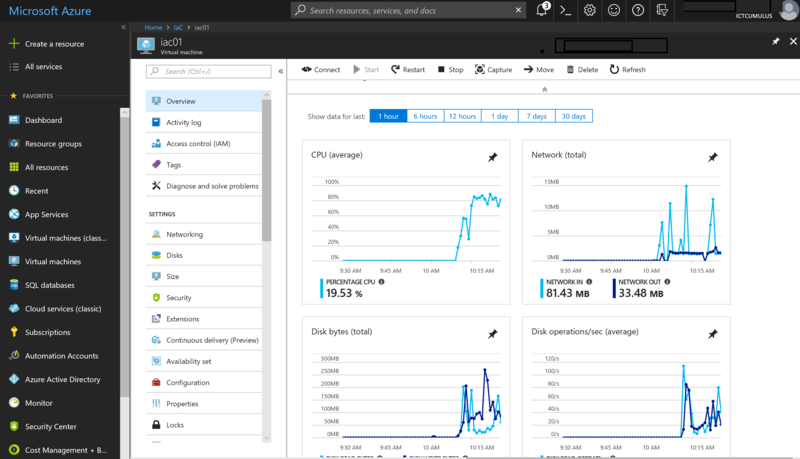 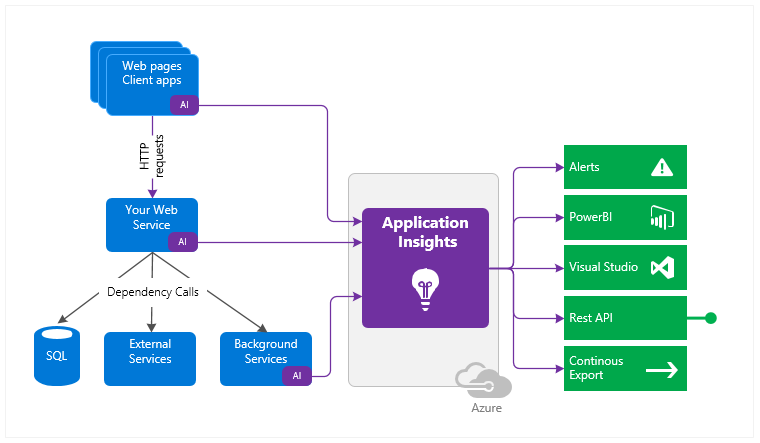 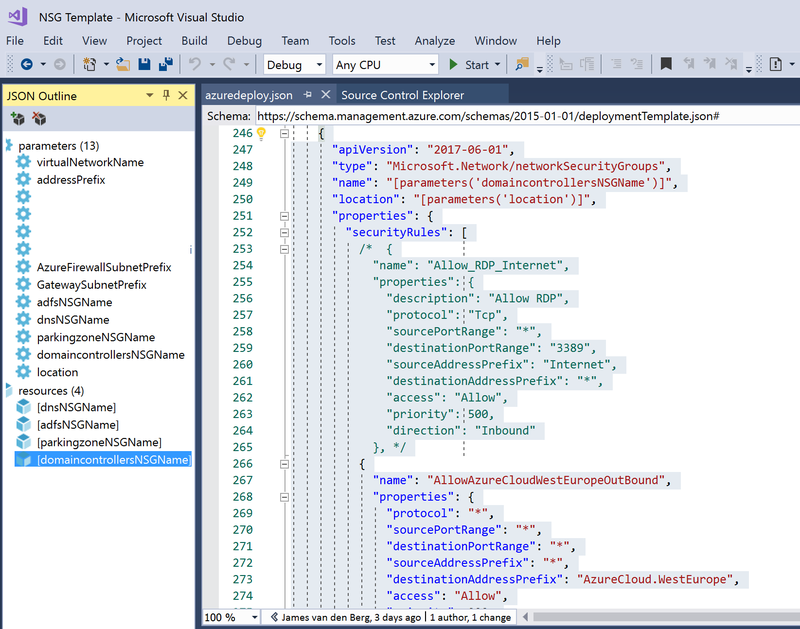 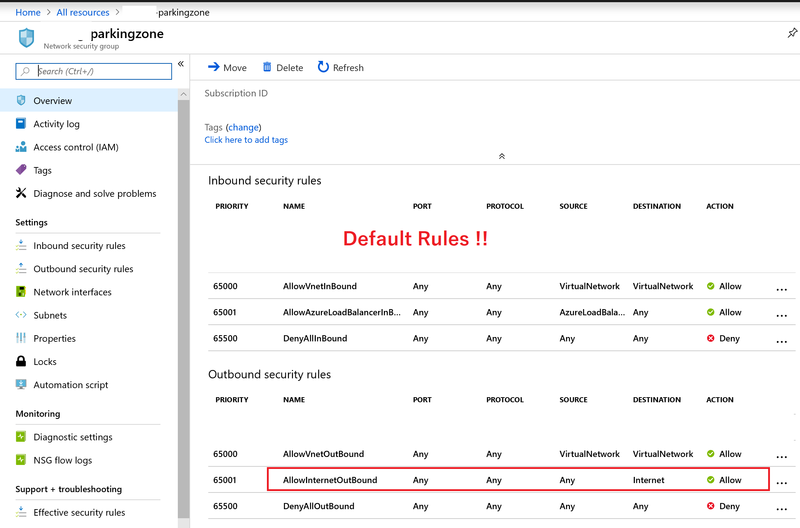 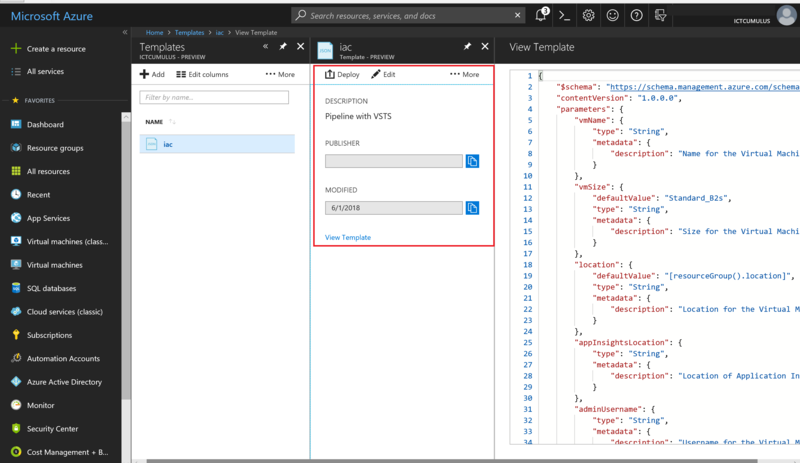 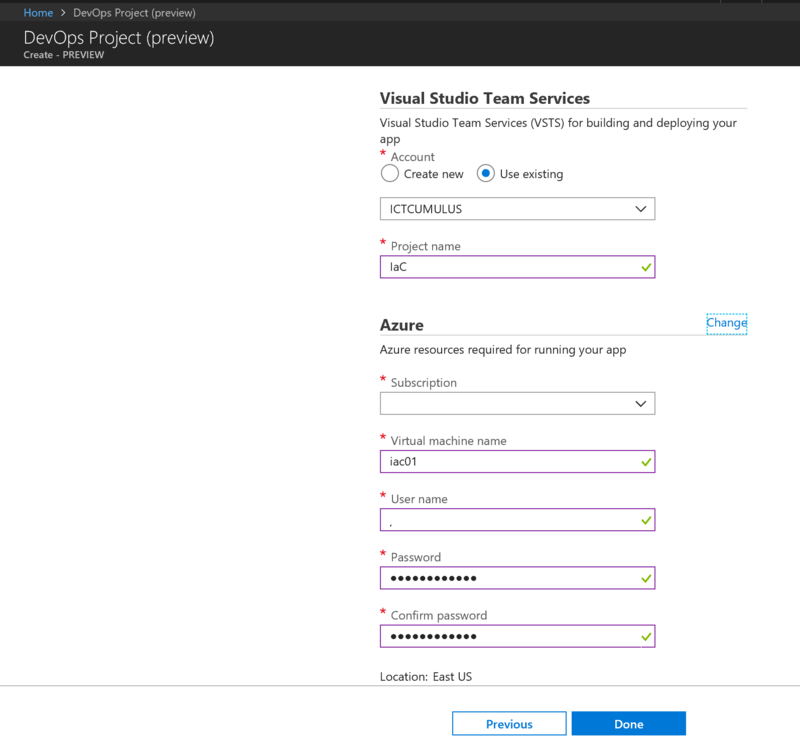 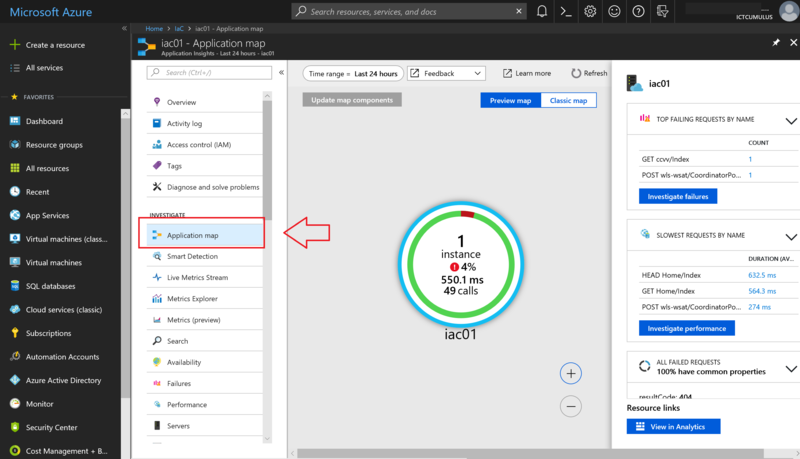 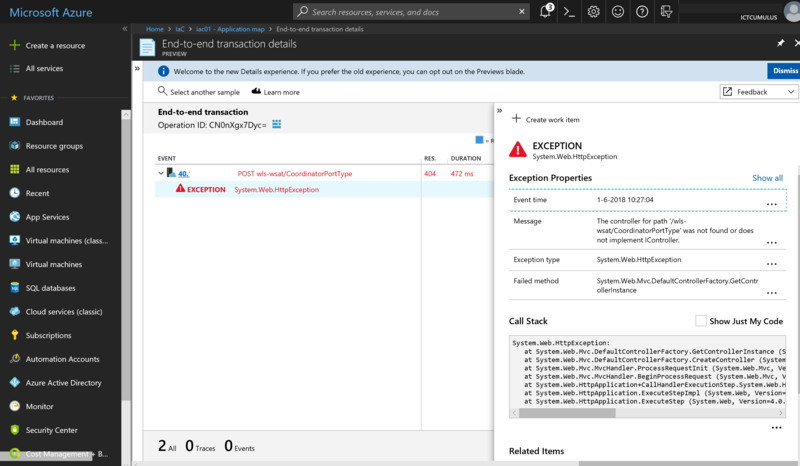 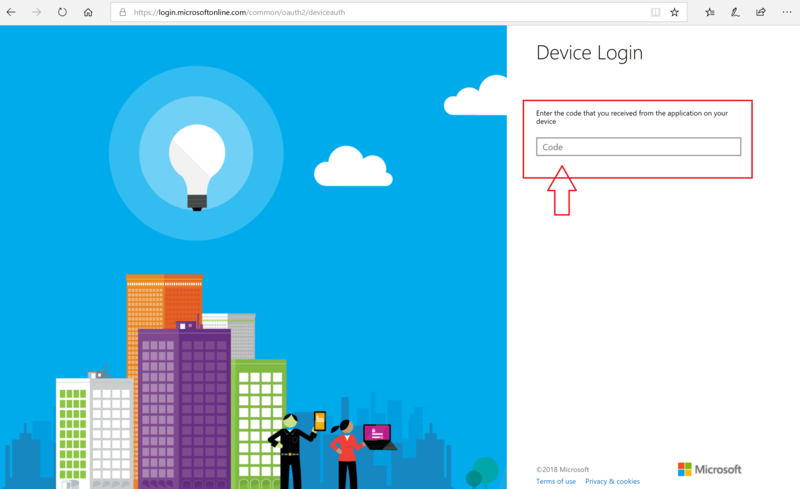 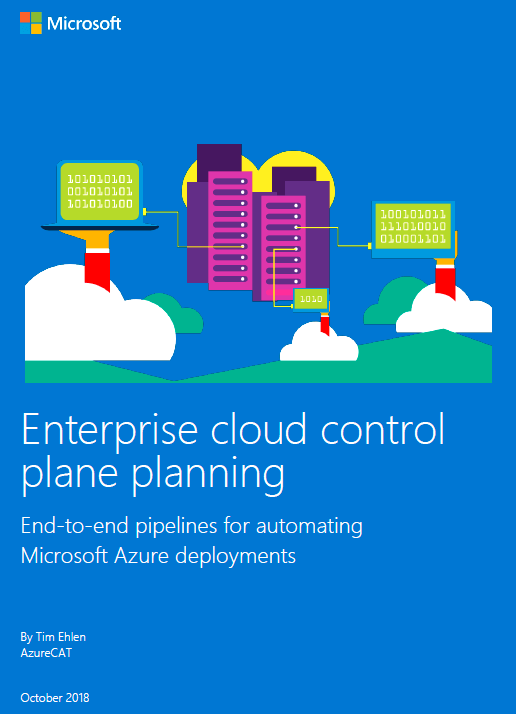 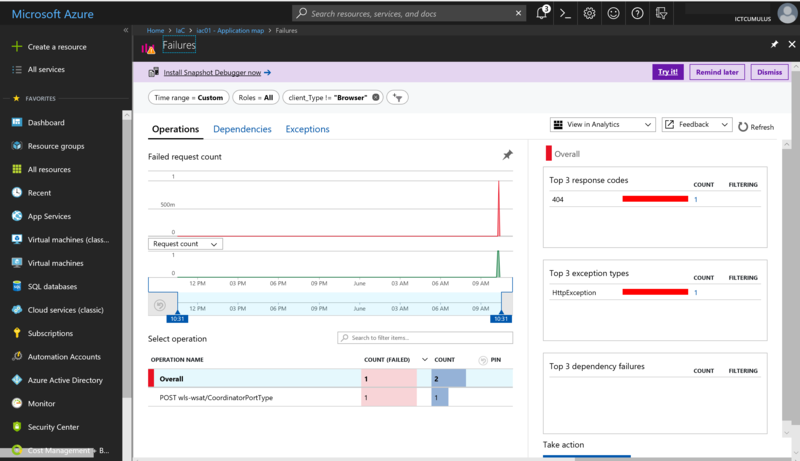 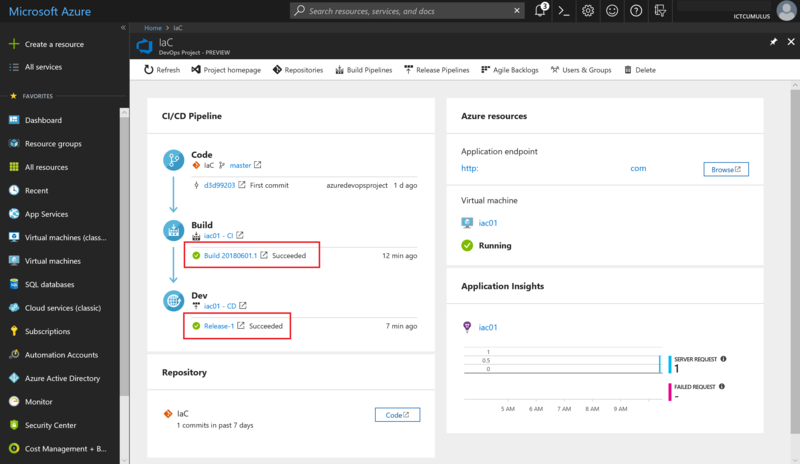 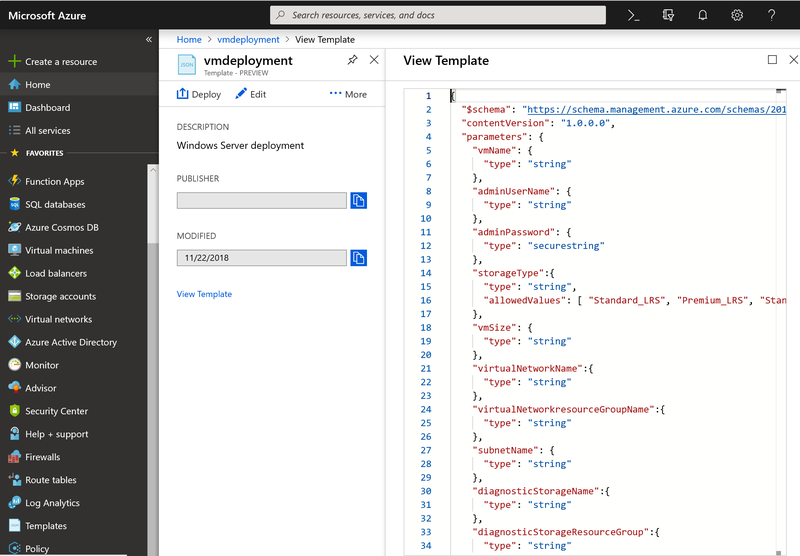 Azure services and infrastructure-as-code (IaC) make control plane automation very achievable. 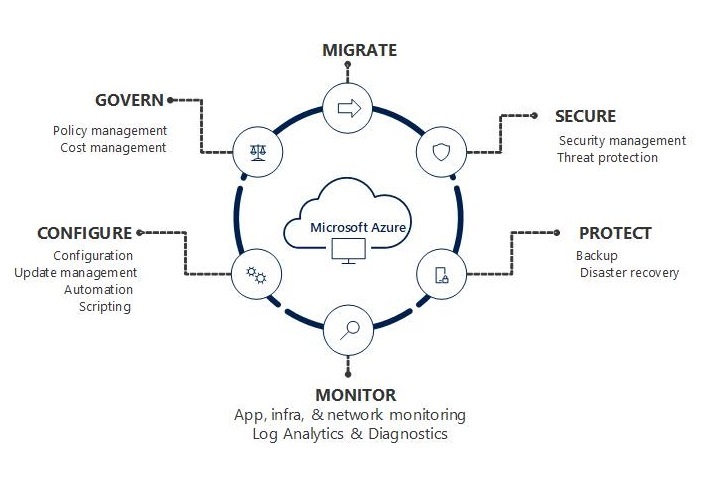 Many enterprise IT groups dream of creating or unifying their disparate automation processes and supporting a common, enterprise-wide datacenter control plane in the cloud that is integrated with their existing or new DevOps workflows. 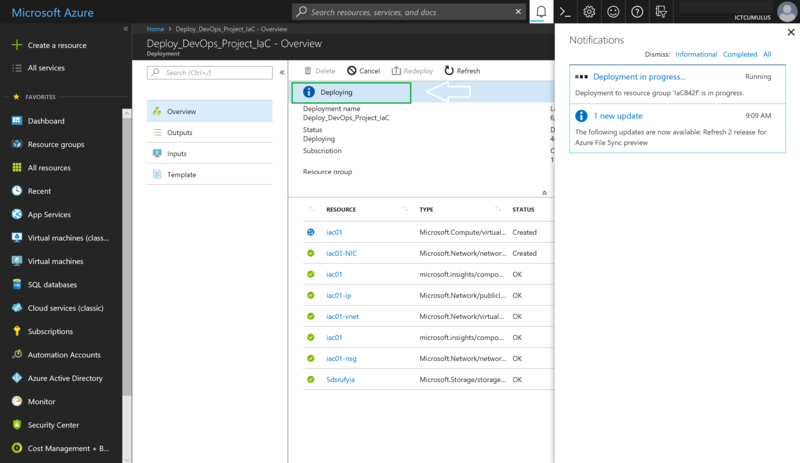 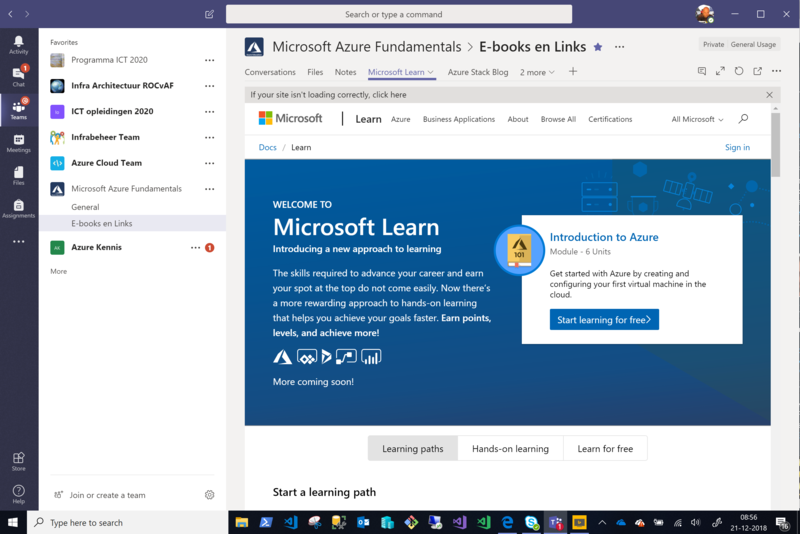 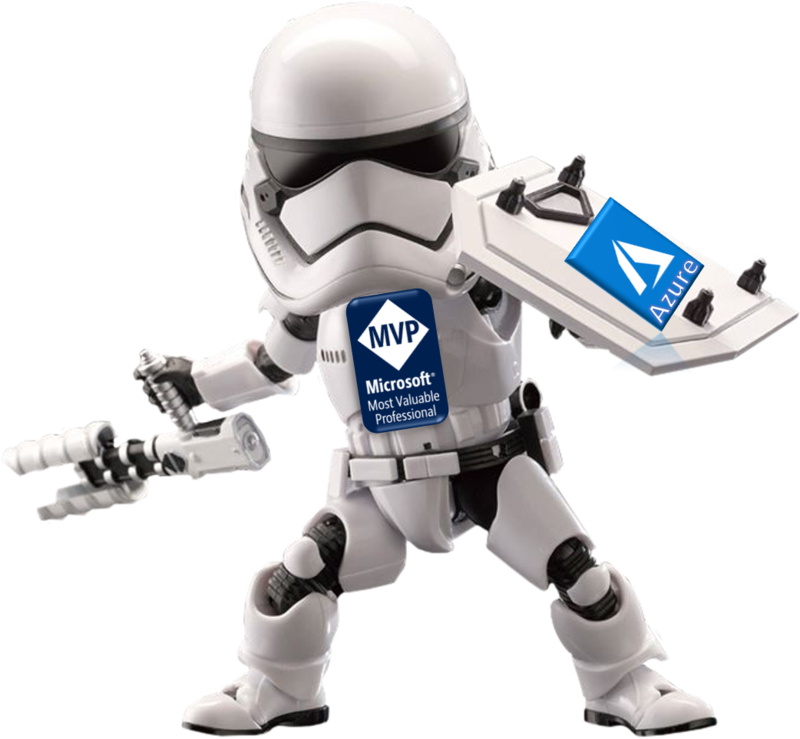 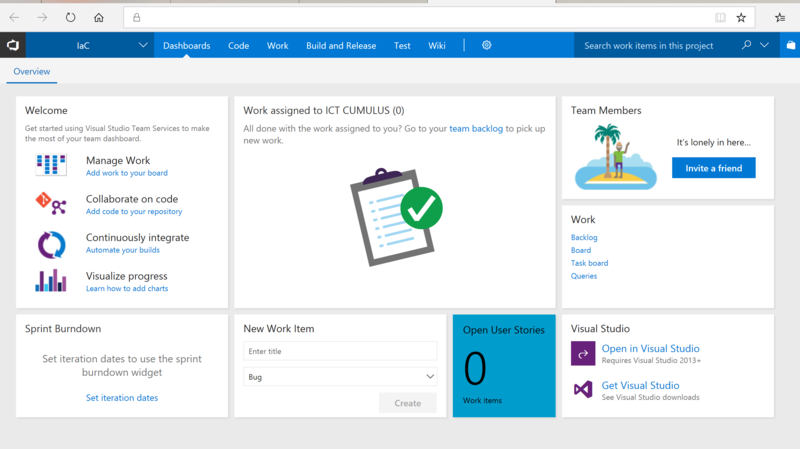 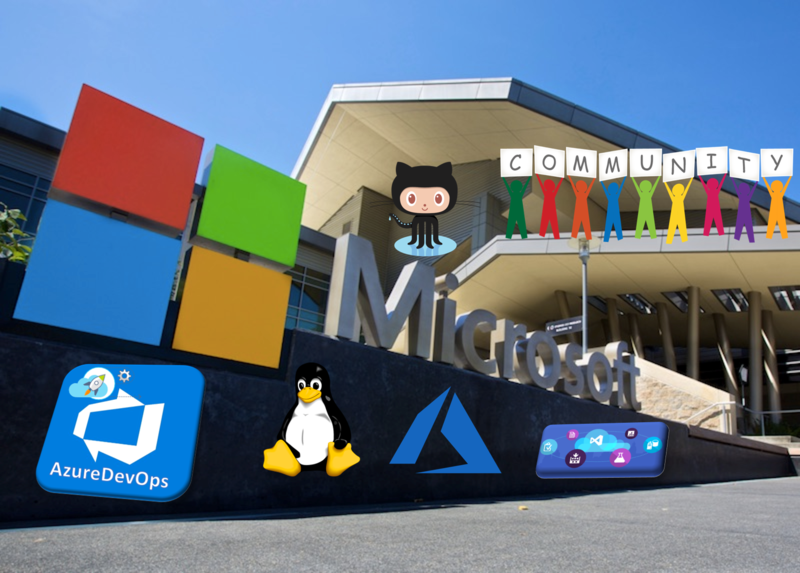 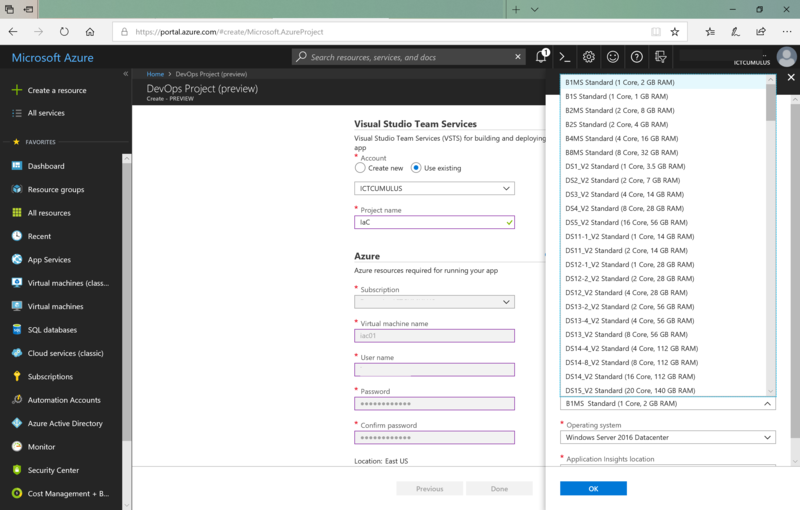 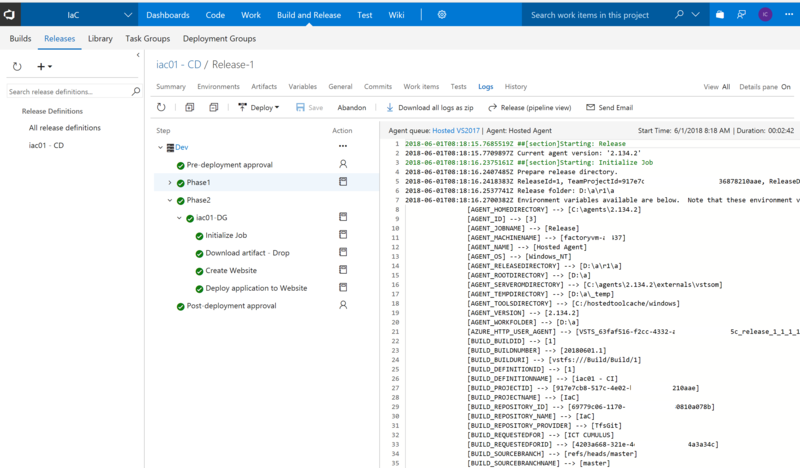 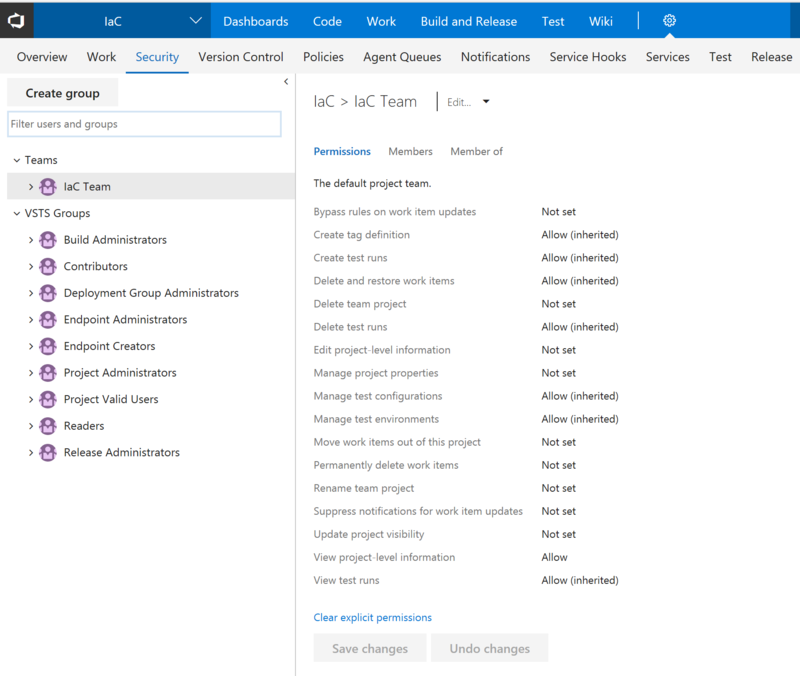 Their development environments may use Jenkins, Azure DevOps Services (formerly Visual Studio Team Services), Visual Studio Team Foundation Server (TFS), Atlassian, or other services. 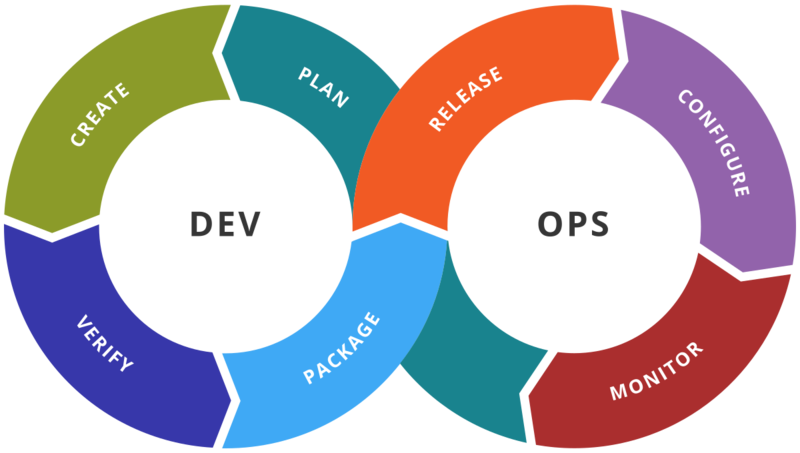 The challenge is to automate beyond the CI/CD pipeline to the management and policy layers. 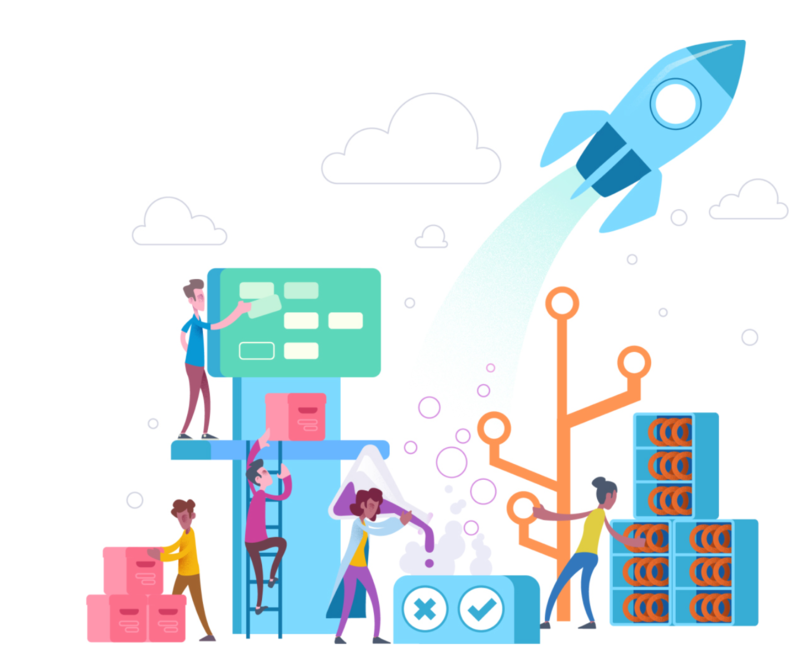 From a planning and architecture standpoint, it can seem like an overwhelming program of interdependent systems and processes. 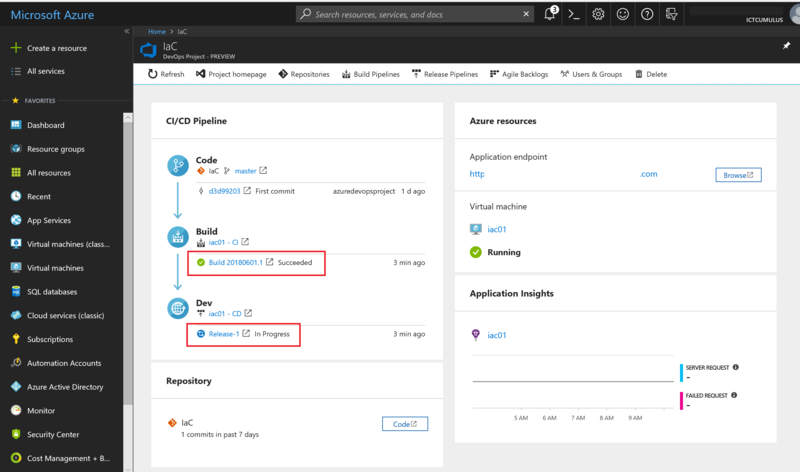 This guide outlines a planning process that you can use for automated support of your cloud deployments and DevOps workflows beyond the CI/CD pipeline. 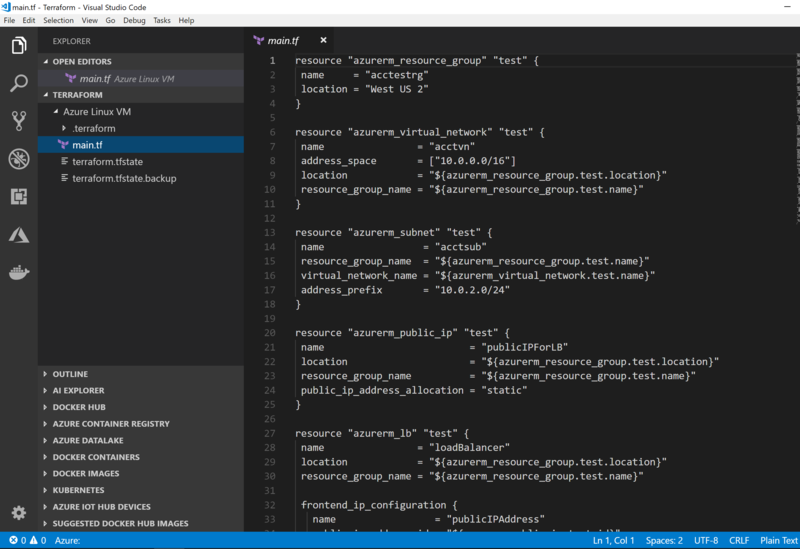 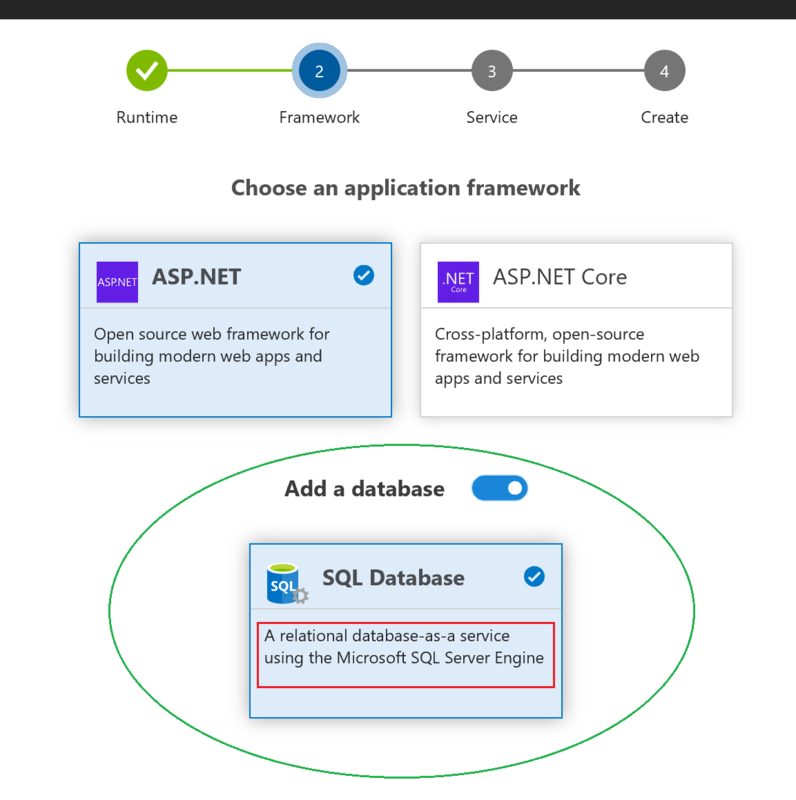 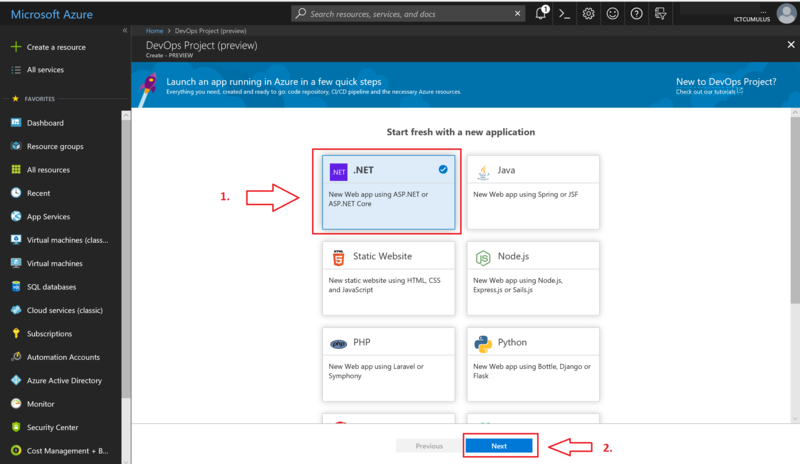 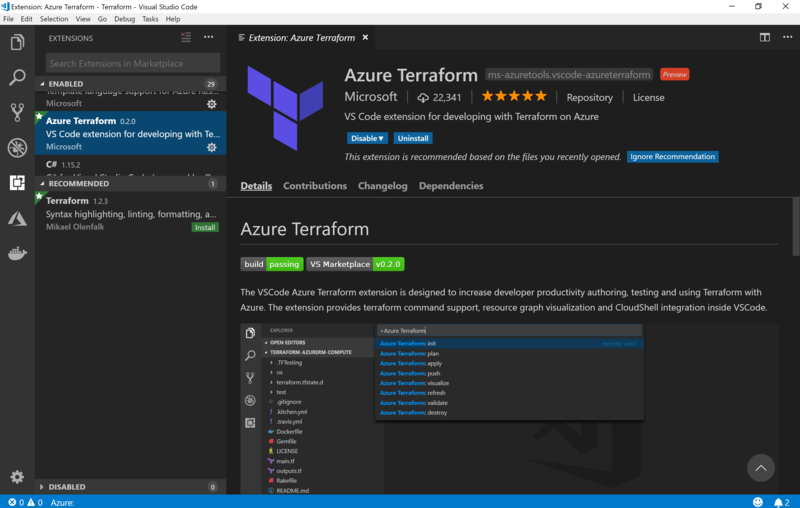 The Azure platform provides services you can use, or you can choose to work with third-party or open source options. 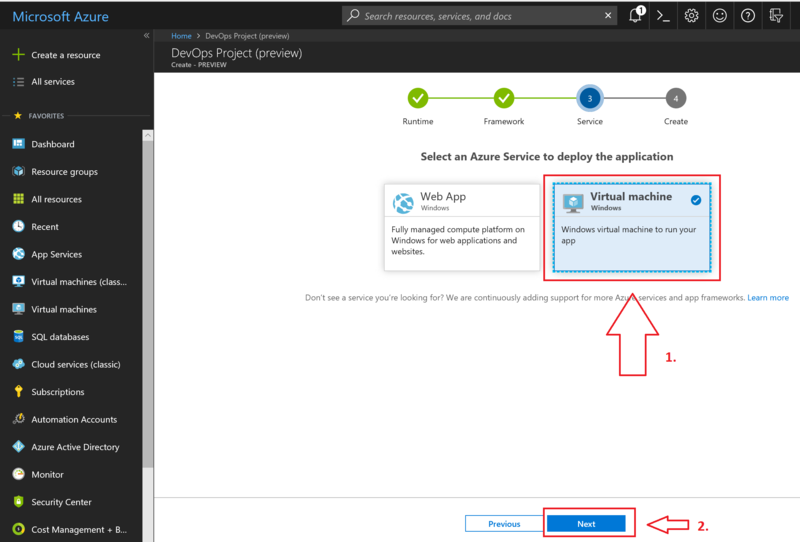 The process is based on real-world examples that we have deployed with enterprise customers on Azure. 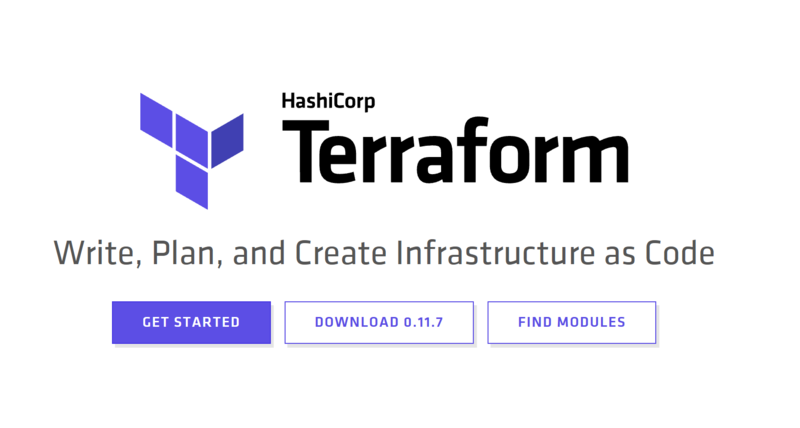 This whitepaper was authored by Tim Ehlen. 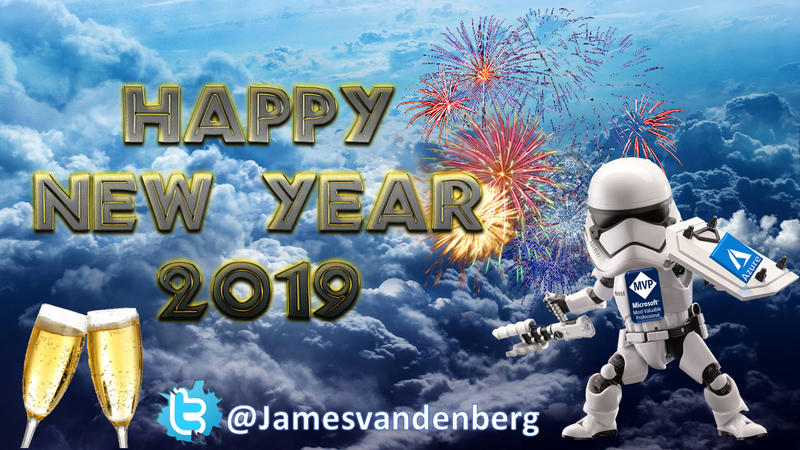 It was edited by Nanette Ray. 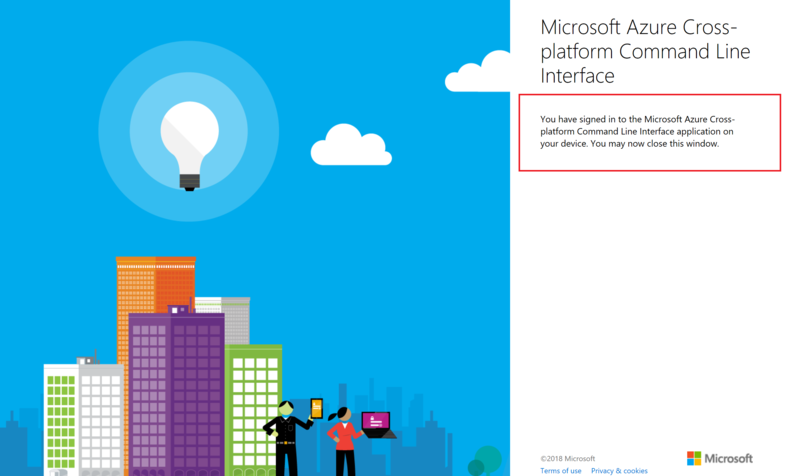 It was reviewed by AzureCAT. 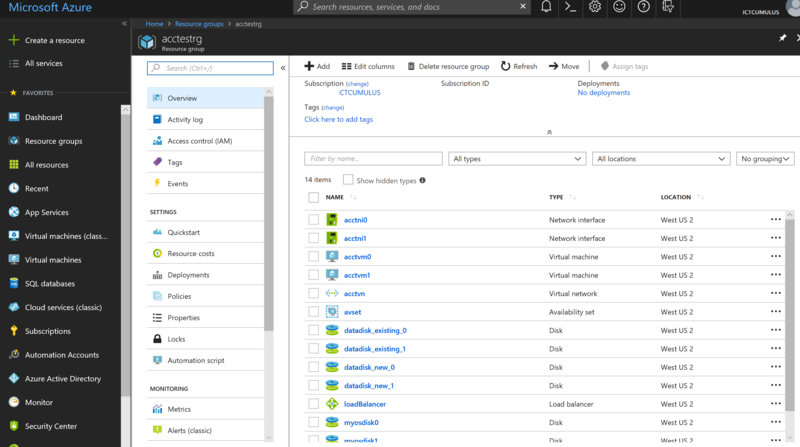 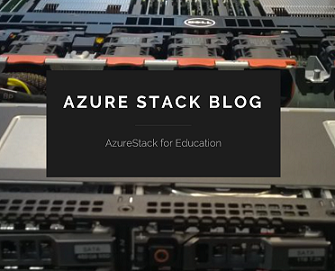 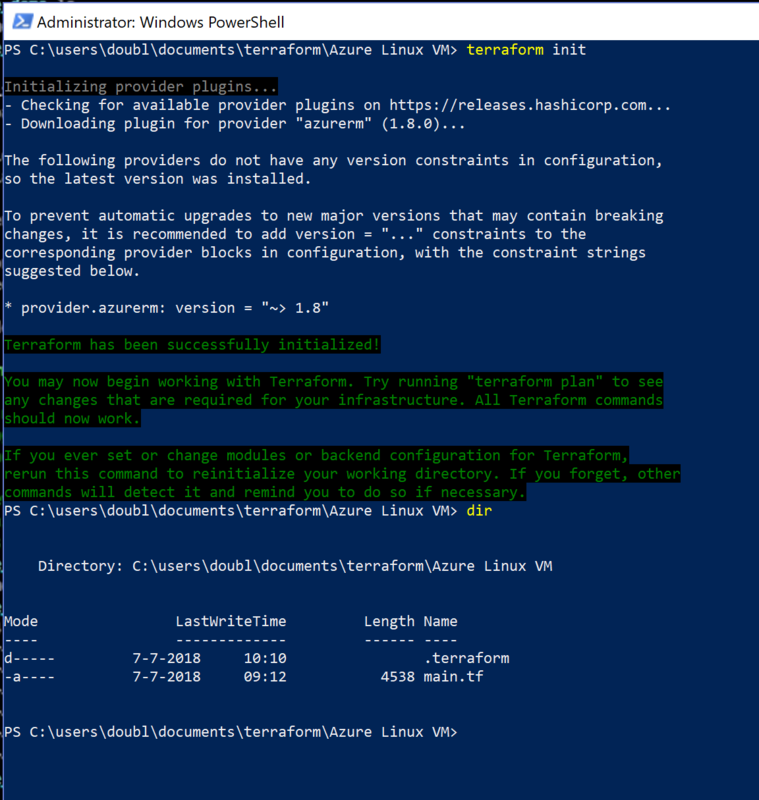 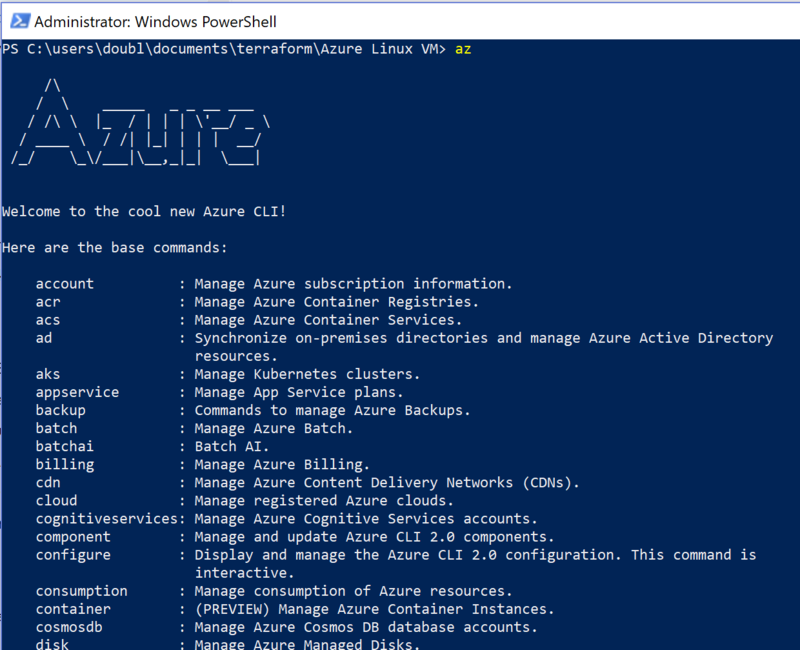 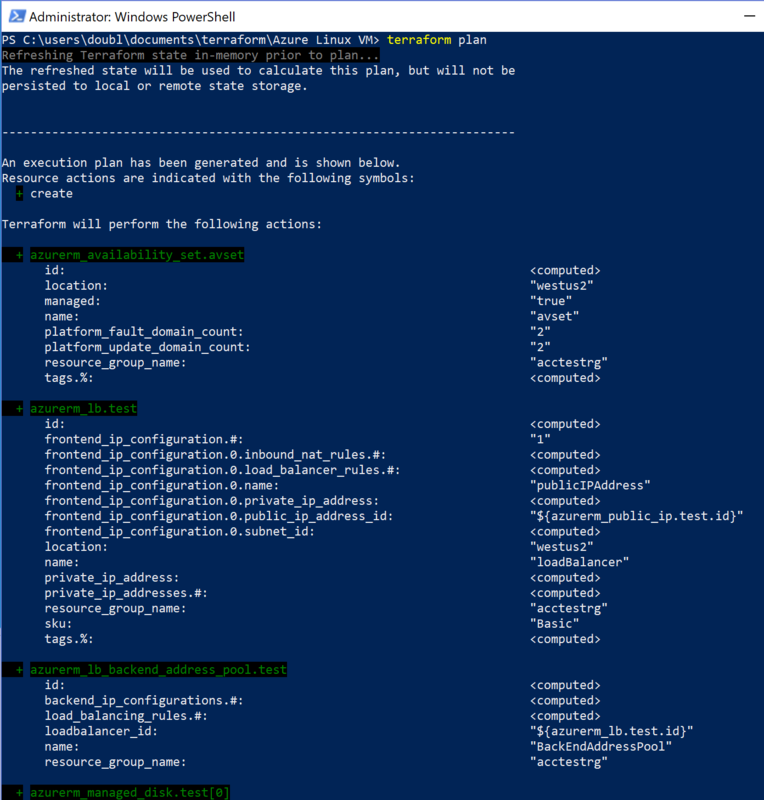 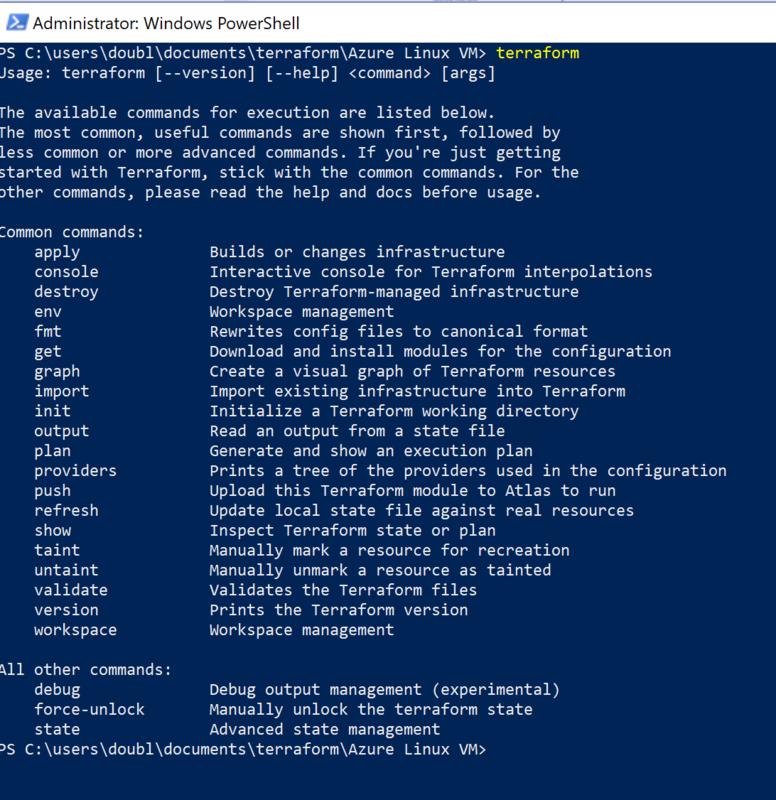 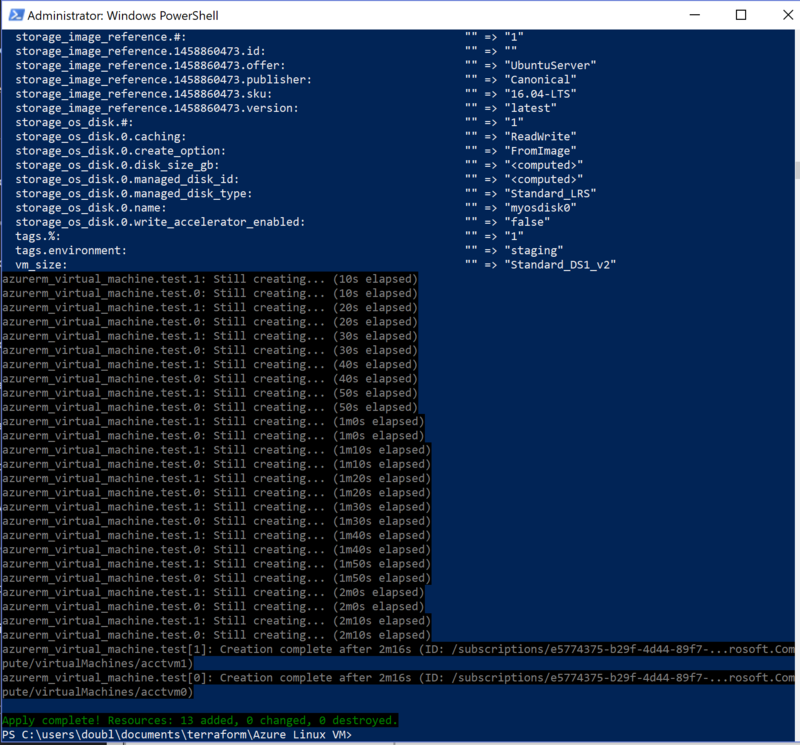 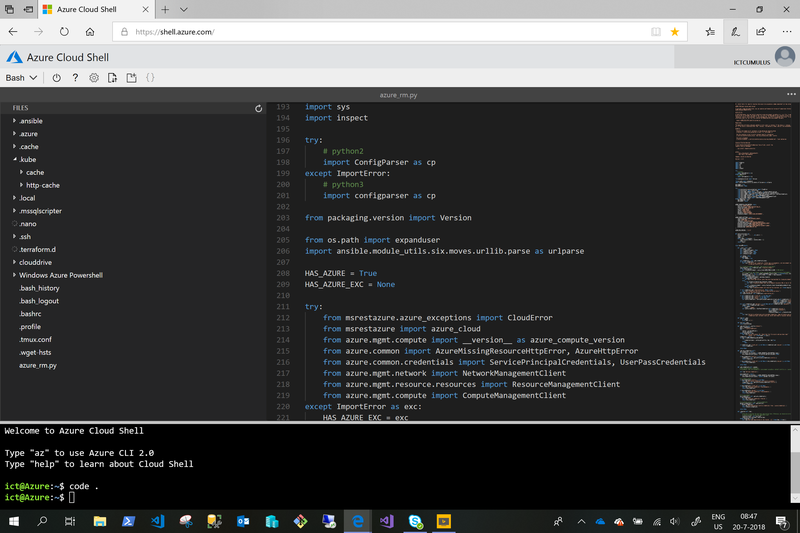 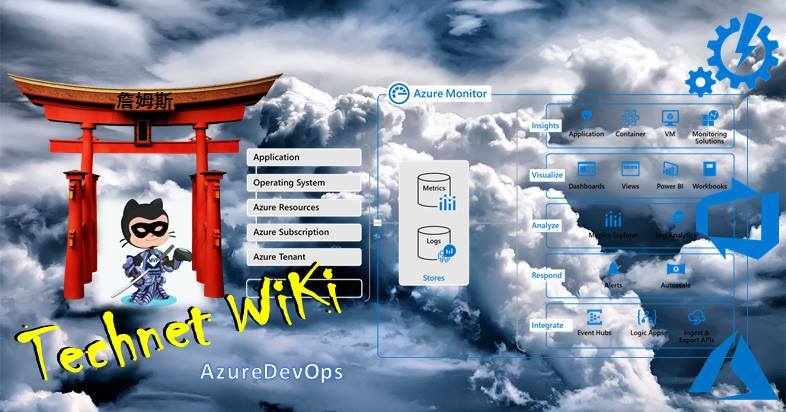 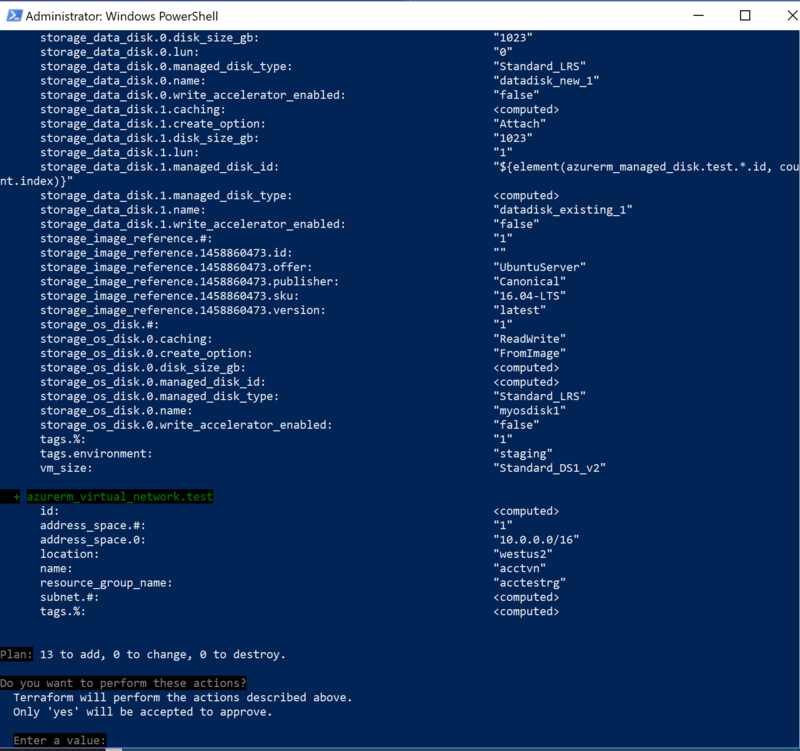 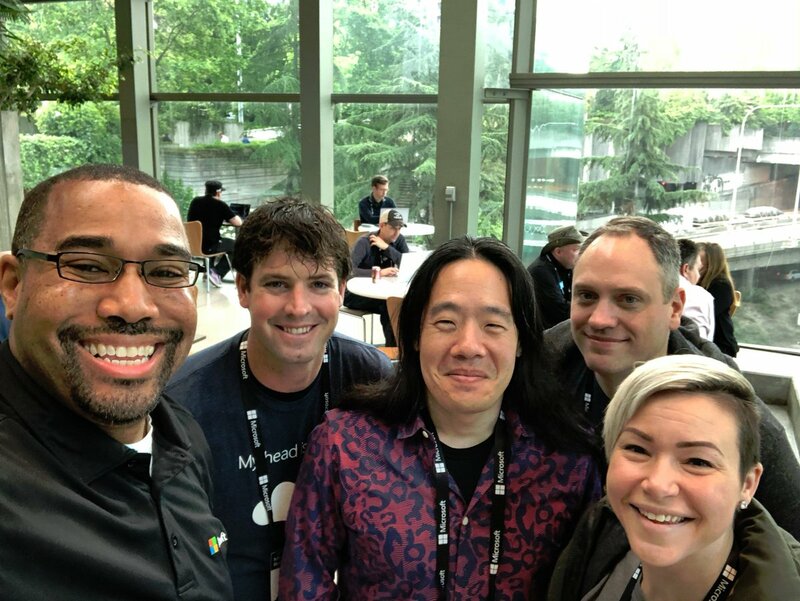 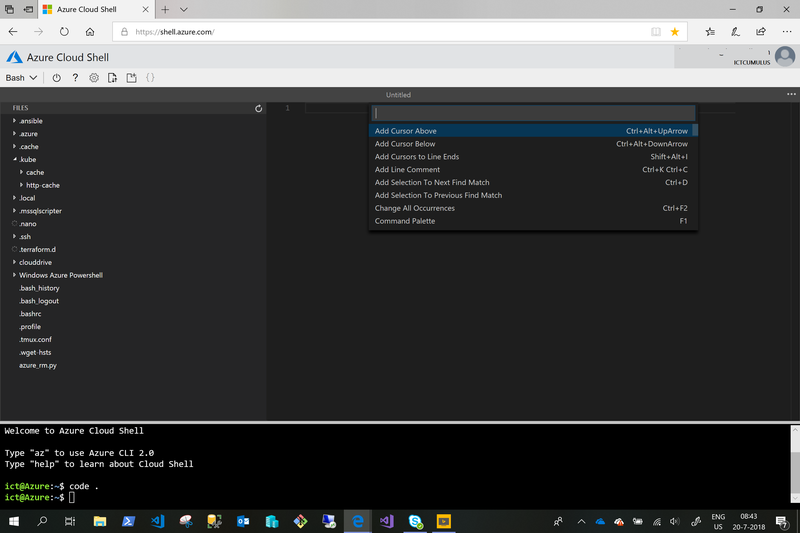 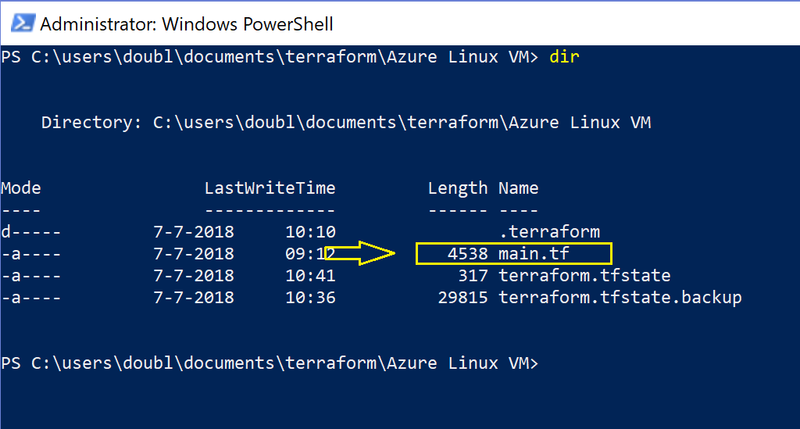 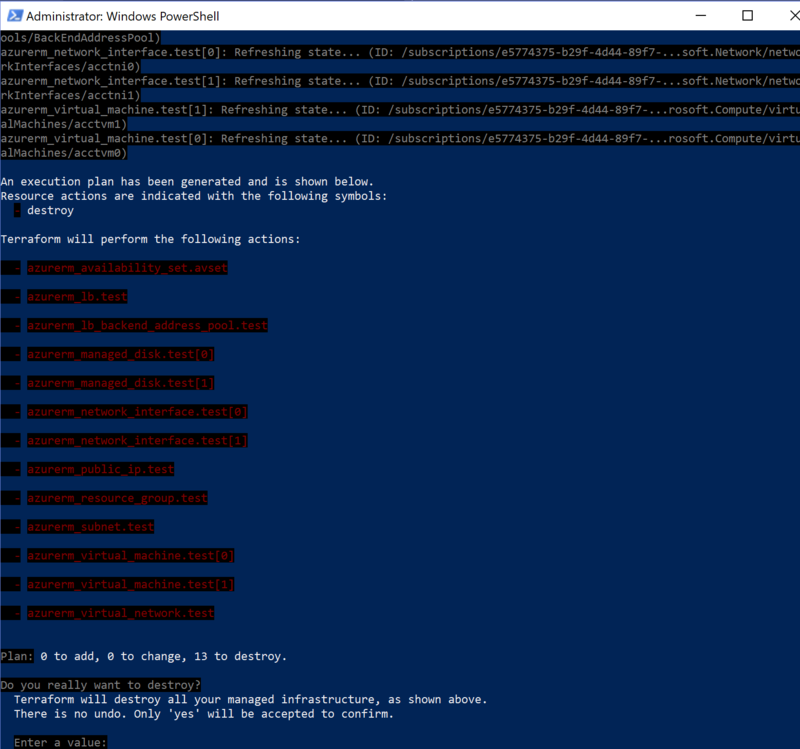 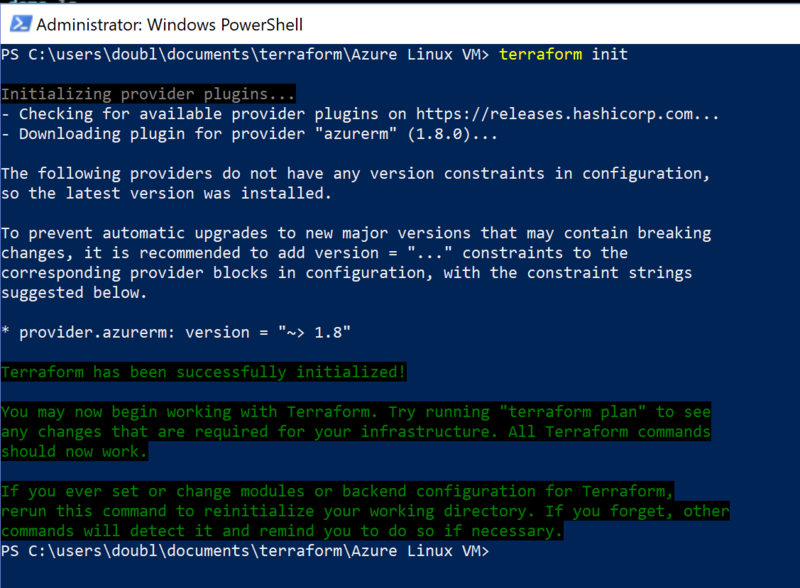 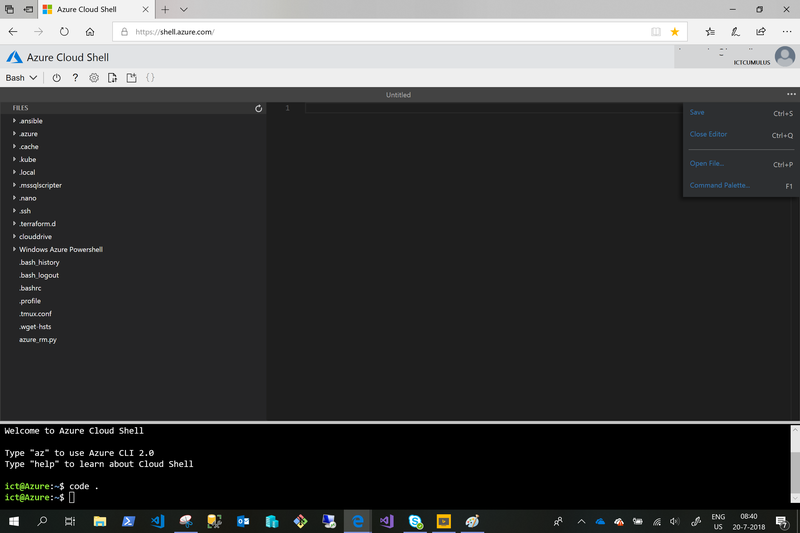 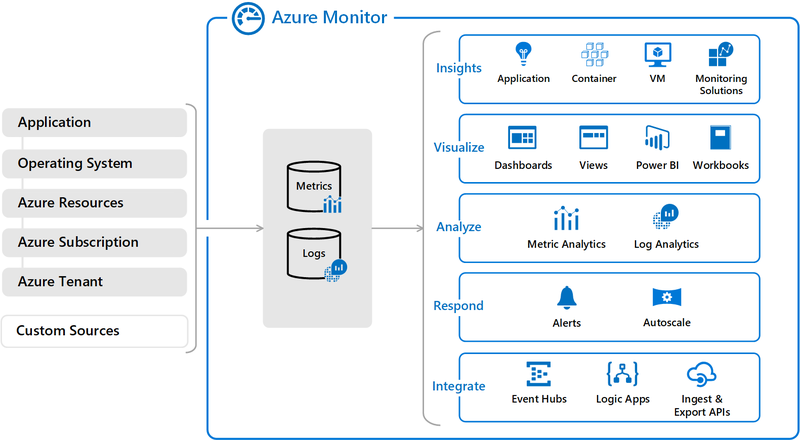 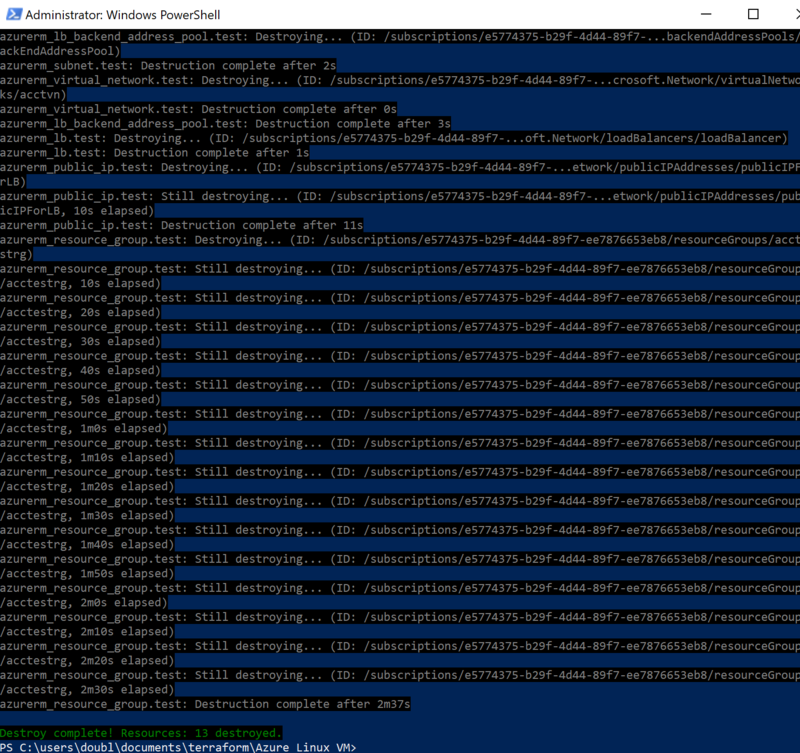 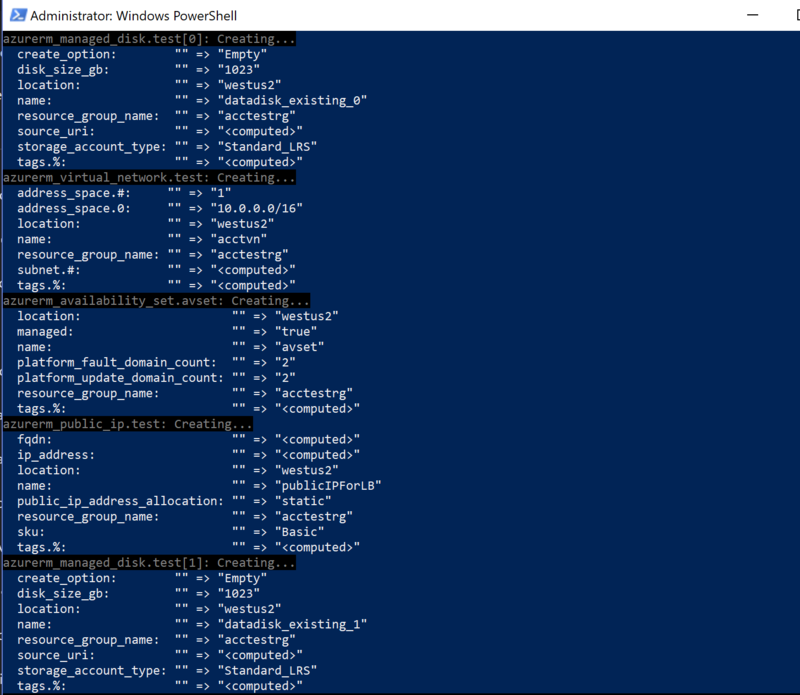 Categories: ARM, Azure, Azure Monitor, Azure Stack, AzureDevOps, Containers, Docker, Microsoft Azure, Windows Containers, WindowsAzure | Tags: Azure, AzureCAT, AzureDevOps, AzureStack, Cloud, DevOps, Ebook, IaC, Microsoft, PipeLines | Permalink.